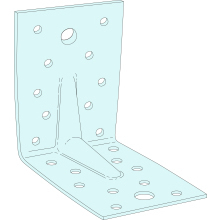 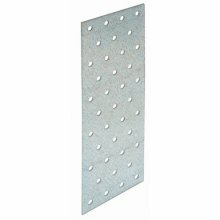 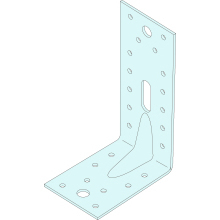 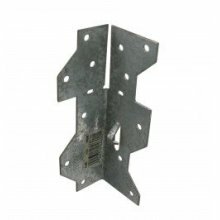 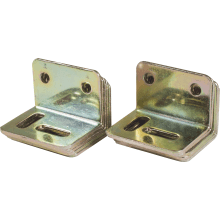 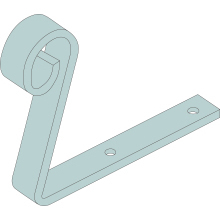 We offer a comprehensive range of competitively priced brackets and connectors suitable for all types of construction projects. 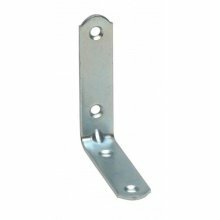 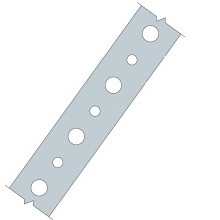 We work closely with leading bracket/connector manufacturers to bring you a wide selection of top quality, cost-effective products designed to meet all your construction requirements. 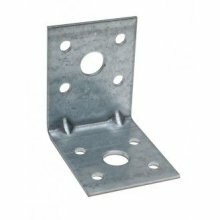 Browse the range here to find the most suitable product/s for your project or find specific products via the search panel at the top of our pages.